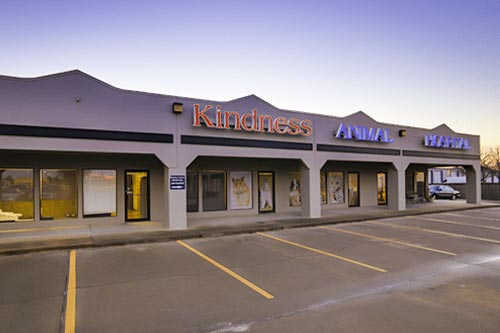 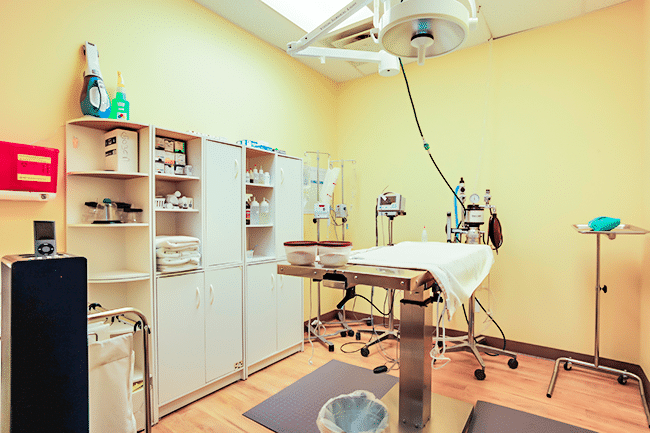 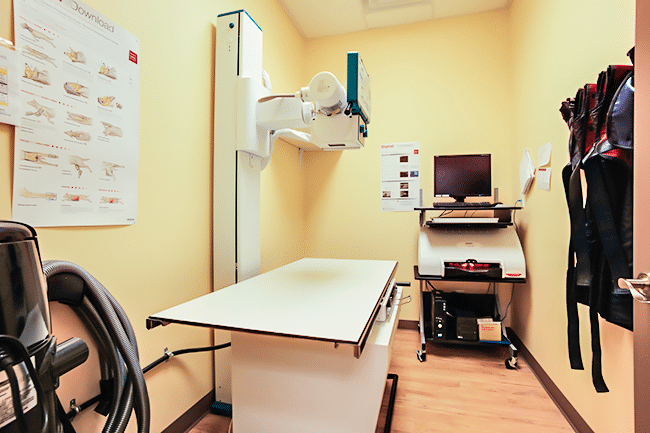 We would love for you to visit our clinic from the comfort of your own home but we also offer “in person” tours of the hospital and boarding areas if you prefer. 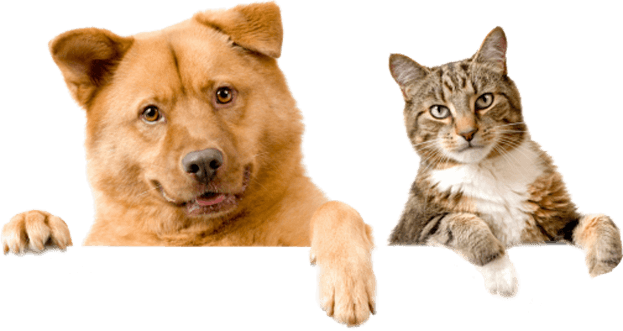 We also understand that vet visits can be stressful so please feel free to bring your pet(s) for “happy visits” in between regular check-ups. 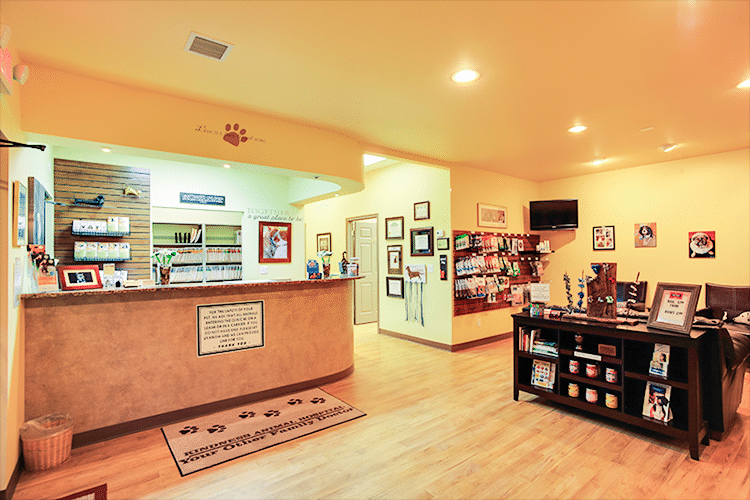 We will do a weight check and offer some complimentary treats so your pets next visit will be a calm and comfortable one.